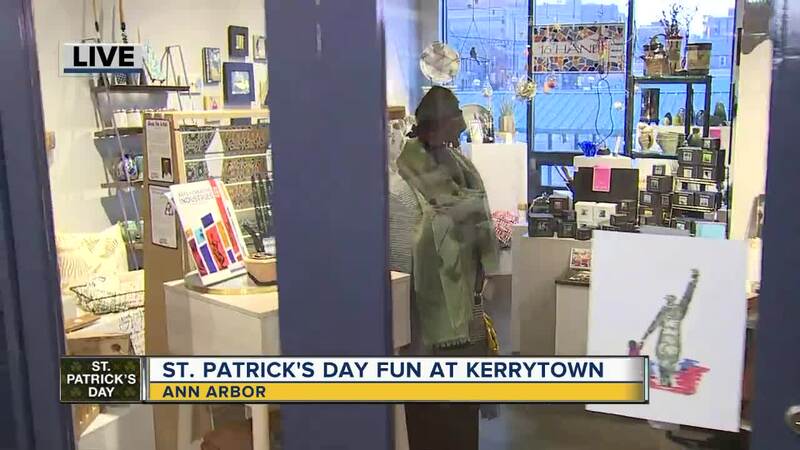 ANN ARBOR, MICH (WXYZ) — Just a few blocks from the heart of downtown Ann Arbor is an extraordinary neighborhood with distinctive, one-of-a kind stores offering personal service, and the charm of an earlier time. It's called Kerrytown Market & Shops and it stands out as the most unique collection of shops in the area. Kerrytown is located at 407 N. 5th Ave.